Blizzard hasn’t made an announcement that patch 8.0 is being released, which is probably enough sign that it’s not arriving this Tuesday. However, this week’s maintenance schedule definitely isn’t a patch day schedule, with WoW going down for an hour early Tuesday morning. So, for now, it looks like you have at least another week to finish all of those pre-Battle for Azeroth goals, like the all-fun all the time Mage Tower (a Redditer advises that avoiding panic is the key). Or you can try my new favorite hated activity, farming for Field Medic items. 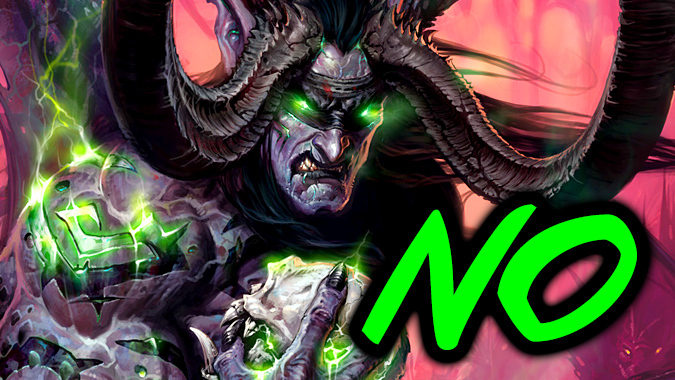 So enjoy another week of Legion, overpowered Artifacts, and hectic last-minute grinds.